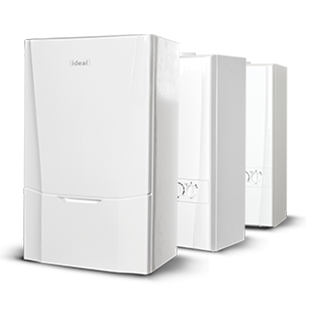 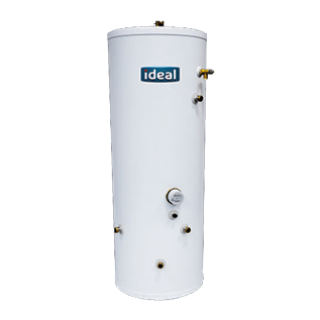 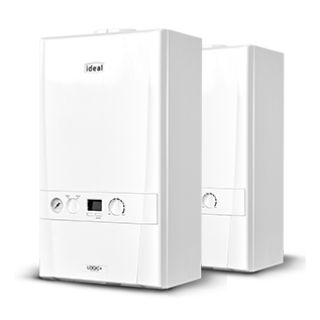 At Ideal Boilers IE, we offer products for every size and style of home, so no matter what your customer needs, we have a product to suit every requirement. 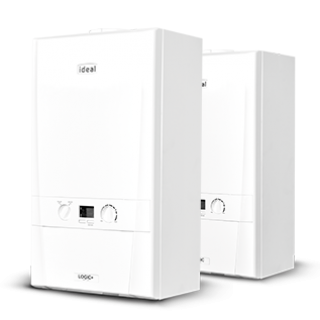 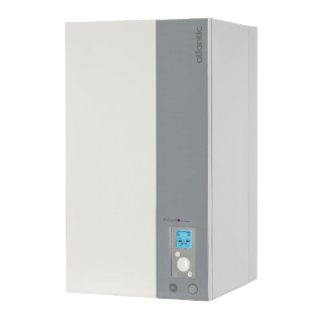 Our products include boilers, heat pumps, radiators, cylinders and a variety of controls and accessories. 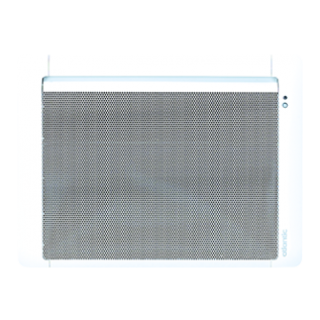 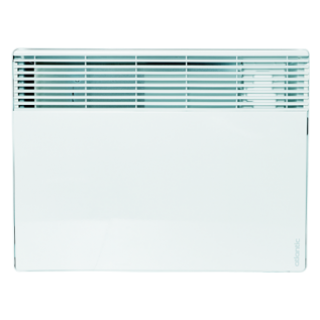 Electric heaters are 100% efficient at the point of use, meaning all electricity used is converted into heat. 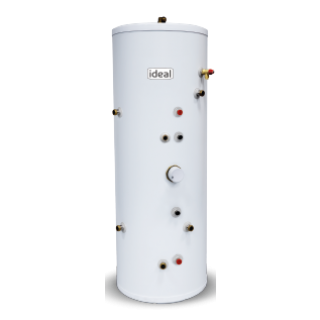 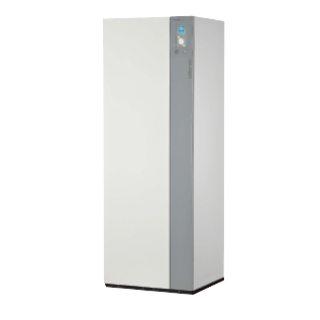 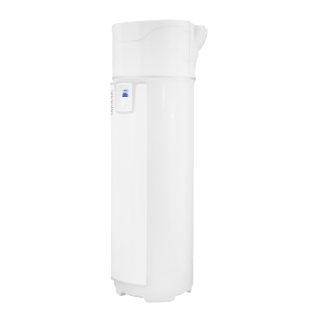 Heat Pump Water Heaters are an efficient and cost effective solution that provides hot water by using the clean energy contained in ambient air. 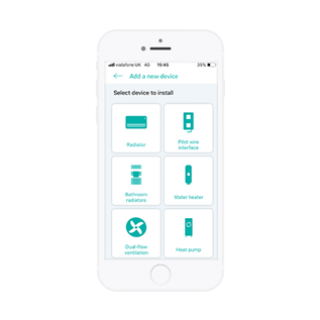 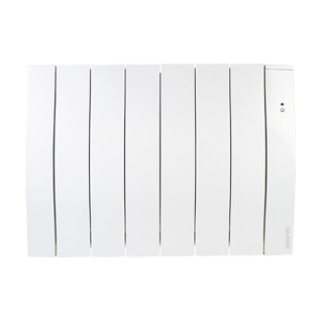 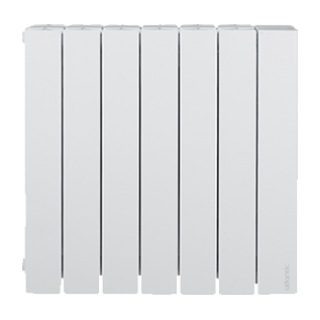 Atlantic supplies control systems which give the homeowner the ability to centrally control heaters either individually or as part of a defined heating zone. 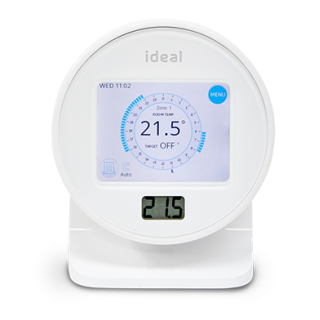 Our controls include out Touch range, Electronic and Mechanical timers. 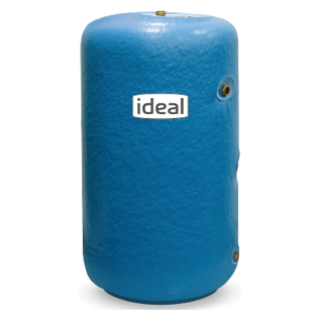 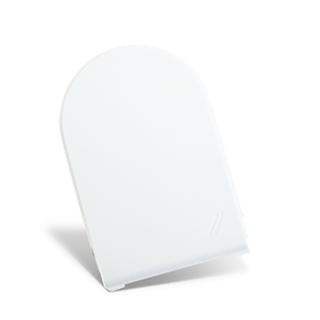 Our accessories include the Weather Compensation Outdoor Sensor, LPG kits and Flue kits. 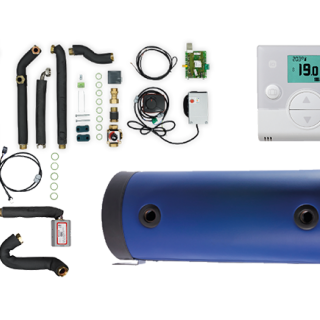 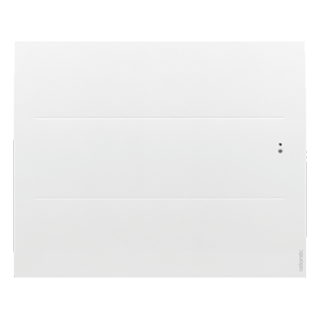 Our Heat Pump accessories include the Navilink, Boiler Connection, 2 Zone Kit and Buffer tank.